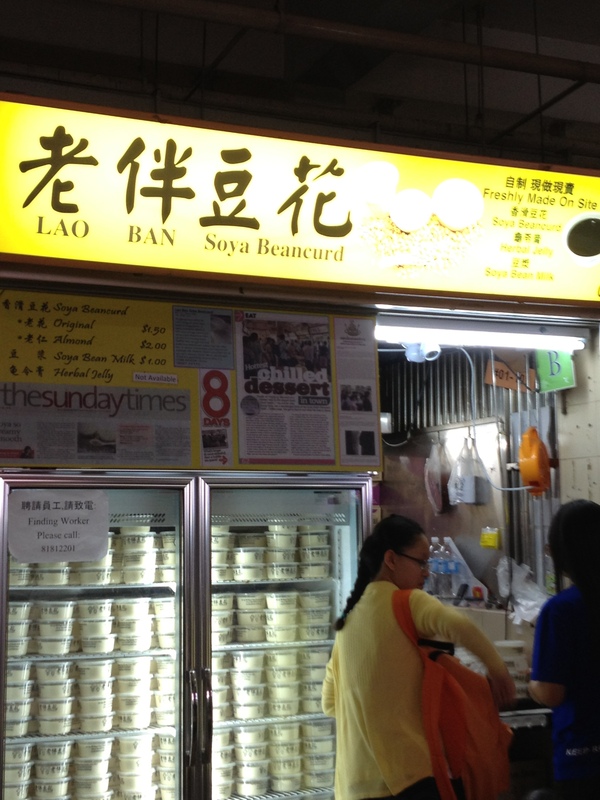 So i was hopping to visit a sick friend on the way home from mugging and decided to buy her and her in law something vegetarian friendly as well – i mean can’t possibly go to people’s house empty-handed right? 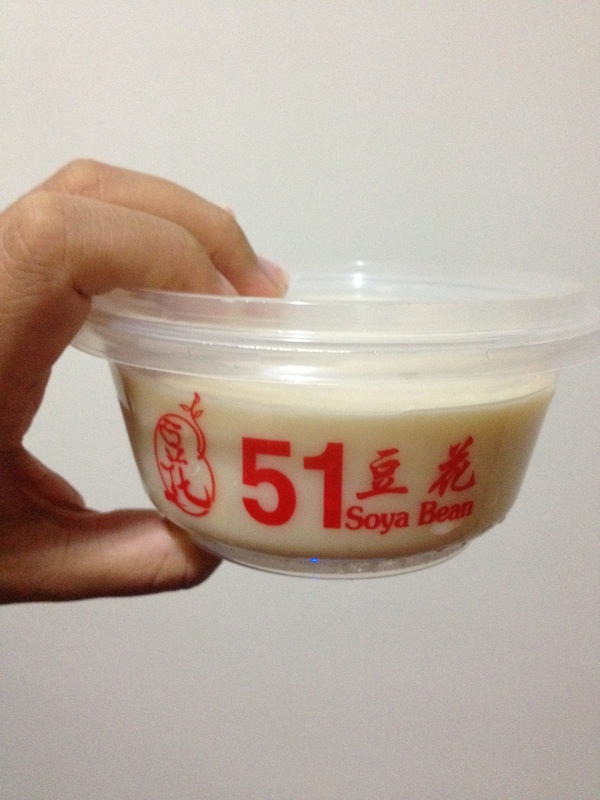 : dau hui (豆花)otherwise known as sweet beancurd. 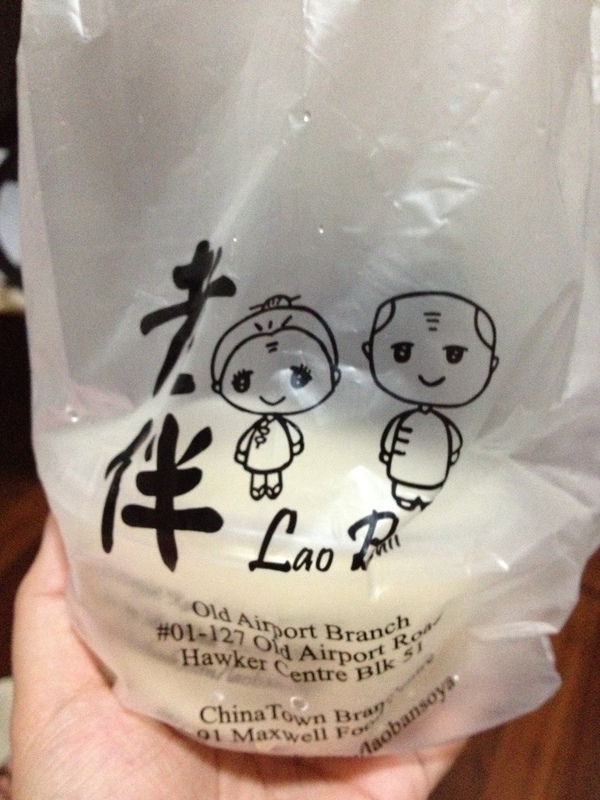 Posted on 16/06/2012 by ahballing	• This entry was posted in #Hits, @Singapore, Chinese, Local, Supper, Sweets and tagged Dau hui, Old Airport Road, Supper, Sweets. Bookmark the permalink.